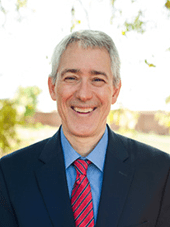 Carey is the pastor of Twin Cities Bible Church in Winston-Salem, North Carolina. 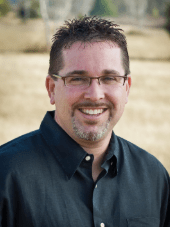 He has been John MacArthur’s senior associate pastor, taught at The Master’s Seminary and College, and currently teaches at Expositors Seminary. Carey’s wife, Pam, will be accompanying him and will teach a number of sessions for women. 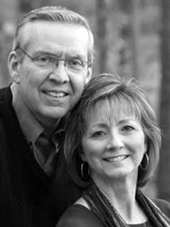 Ken has pastored Lakeside Bible Church in Houston, Texas, for 19 years. He has also served under John MacArthur at both Grace Community Church and The Master’s College. He holds a doctorate in expository preaching from The Master’s Seminary. Joel has pastored Grace Fellowship, Pretoria, for 24 years. He is the academic head of Shepherds’ Seminary Africa, lectures at Grace School of Ministry in expository preaching and biblical counselling, and has authored many books and resources.